Real adventure and personal development for schools, colleges and youth groups. Choose from our standard courses or ask us to design a custom course for you. 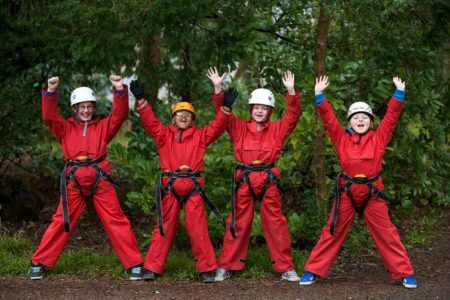 DISCOVER is the perfect first residential course for younger primary children. 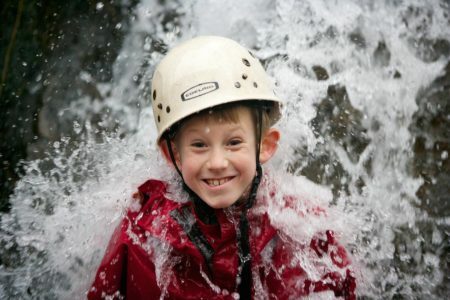 They enjoy new experiences, explore nature, develop independence and gain confidence. 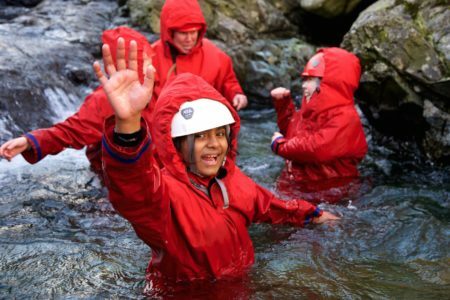 EXPLORE is an exciting 5-day residential outdoor education course for older primary school children, helping them face challenges such as SATs and the transition to secondary school. 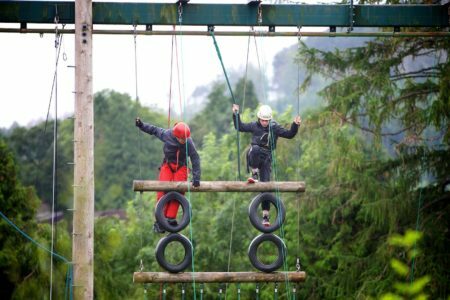 The CHALLENGE course helps young people understand and develop their personal attributes and character traits, equipping them to succeed in school and life. 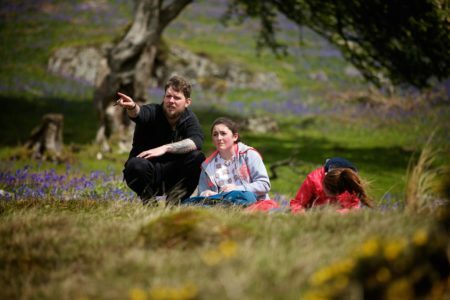 The 5-day JOHN MUIR AWARD course involves exploration of wild places through adventure activities, a conservation project and sharing the experience by making a presentation. We can design a course from scratch, or tailor one of our standard courses, around your desired learning outcomes. We are also happy to work in partnership with teachers or youth leaders to co-design and co-deliver a course. 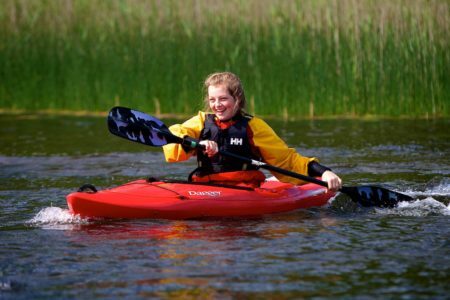 An introduction to outdoor activities or a chance to develop skills in selected activities, building confidence and social skills. Our REVISION courses use tailored outdoor activities to raise the aspirations and motivation of students in preparation for exams.